Both Mercyhurst main campus and the North East campus have qualified for CRLA Training and certification. 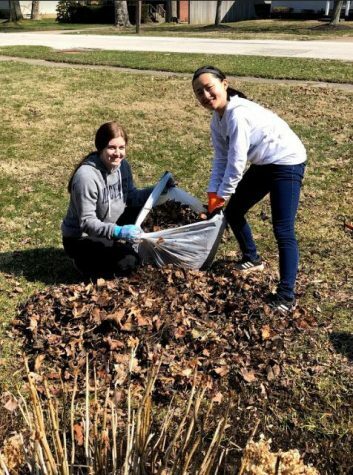 CRLA stands for “College Reading and Learning Association,” a group that trains and equips collegiate professionals such as student tutors with more effective learning strategies to help other students. 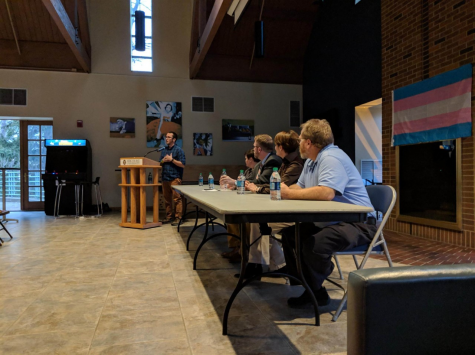 The program operates like an open forum and allows different colleges to apply their core values within their respective programs. 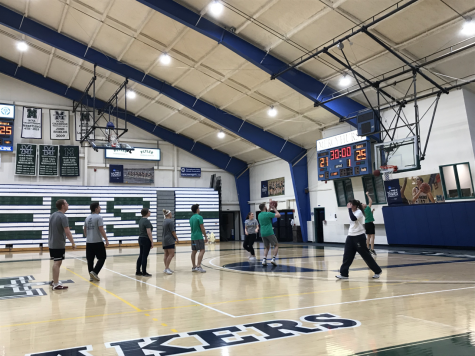 Back in 2016, the tutoring directors of Mercyhurst submitted their training regimen to the CRLA to have it approved. It was recertified in 2018. 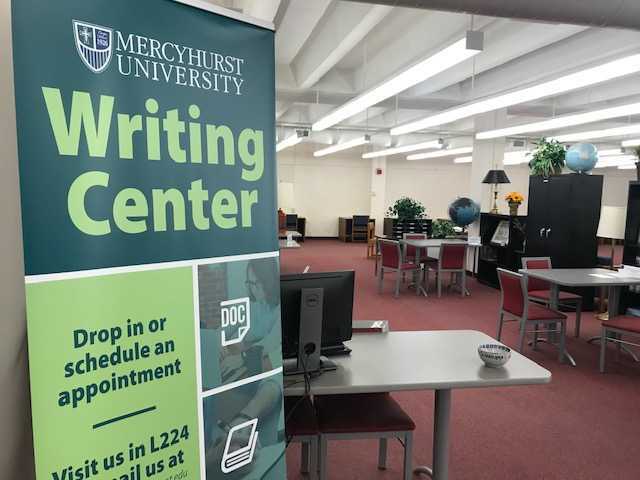 Mercyhurst’s training program has been highlighted for its excellence and was drawn out by Writing Center Director Justin Ross and North East Coordinator Jeanette Long. 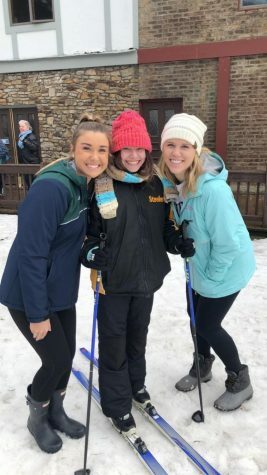 They were both inspired to help their tutoring staff to achieve the best training and assure that students get the best assistance possible. Each CRLA training program is customized to the core values and standards of the university. The attainment of CRLA certification adds to the credibility of college academics. The CRLA has also helped to set standards for tutoring and academic practices internationally. Training has already started for both campuses. Tutors will undergo three two-hour sessions of classroom training and a minimum of four hours of online training. Long explained the process more thoroughly. “After these six hours, there is online training available for tutors that can add to what they learned in person. These modules are set up on Blackboard for them. 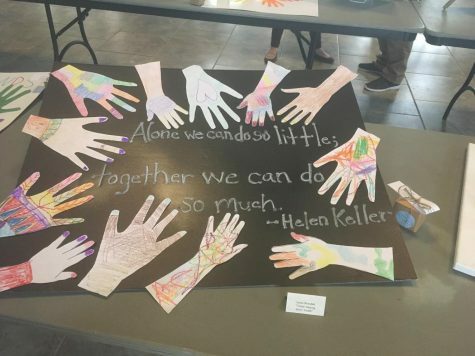 The topics covered during these trainings are wide reaching, with everything from adult learning theory and deep processing, to smaller things like how to start and end a tutoring session,” said Long. “Once (the tutors) have started training, they have to do 25 hours of tutoring. So there is an experiential part of it,” said Ross. Not only does this program help students tutees, but it also provides structure and leadership skills to tutors. “For the tutors, it enhances their leadership capabilities. When you’re trained and certified to do something, it boosts your professionalism,” Ross said. Those who complete the training will be able to train aspiring tutors as well. 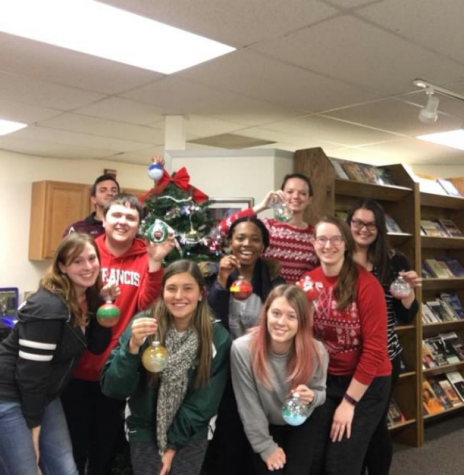 The CRLA reflects positively on the programs we have at both Mercyhurst campuses and cements the fact that our tutoring practices are effective. Congratulations to the Tutoring and Writing staff.